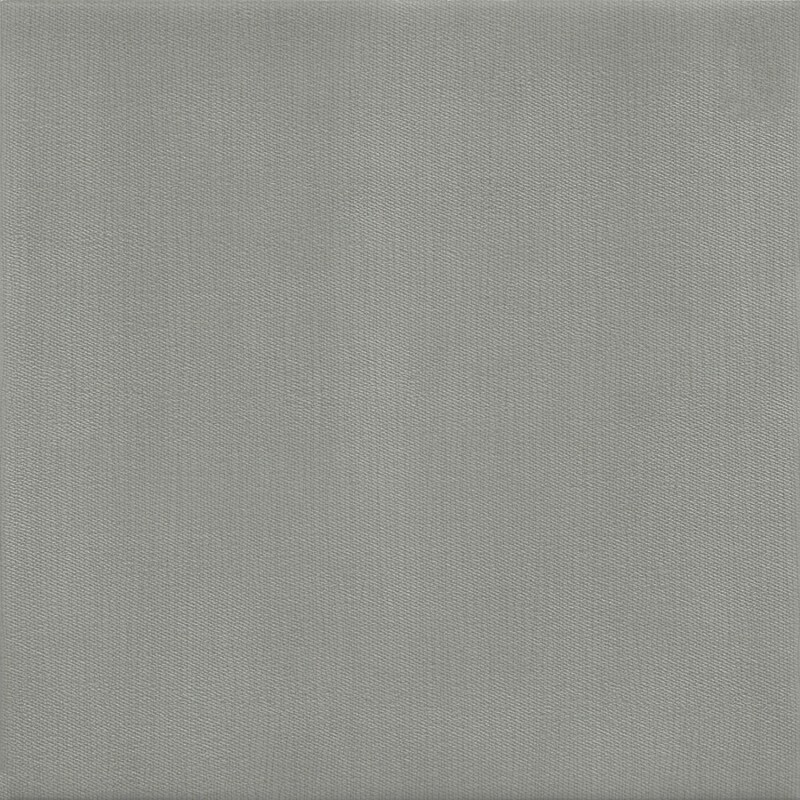 Grafen Grey is a porcelain floor tile with a linear effect running through the tile. 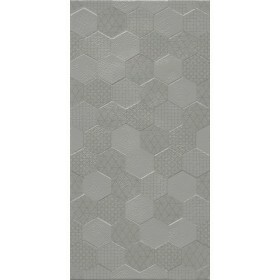 Ideal to be used with the matching wall tile and hexagon decor tile in the range. Perfect for a bathroom or kitchen feature. These tiles are simple to clean and maintain and do not require sealing. 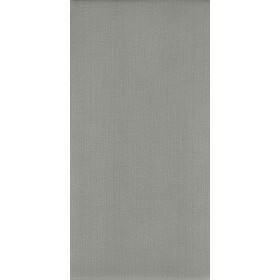 Also available in anthracite and white, and in size 600 x 300mm.